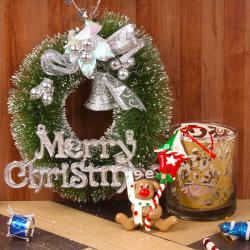 Product Consist : Lantern Candle along with Merry Christmas Greeting Card and Pack of Christmas Tree Decoratives. 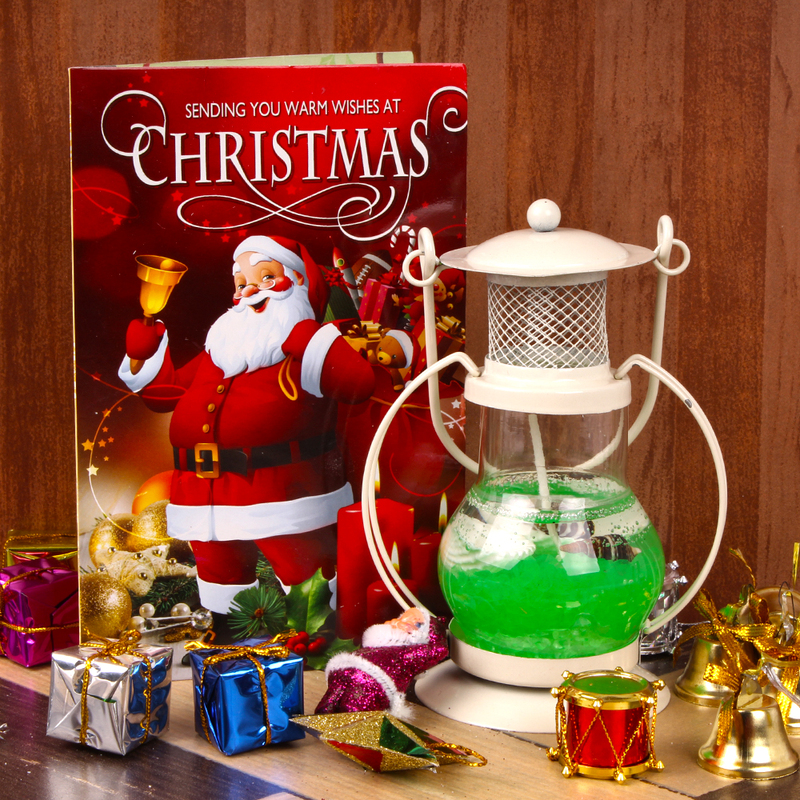 Exotic hamper of candle and greeting card with christmas tree decoratives that is all set to pamper your loved ones with warmth of your love and by this best christmas gift. 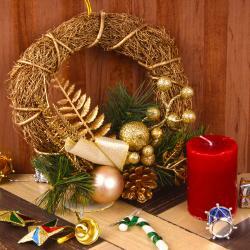 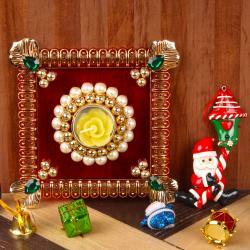 Create a serene Christmas environment while gifting Lantern Candle and Christmas Greeting Card. 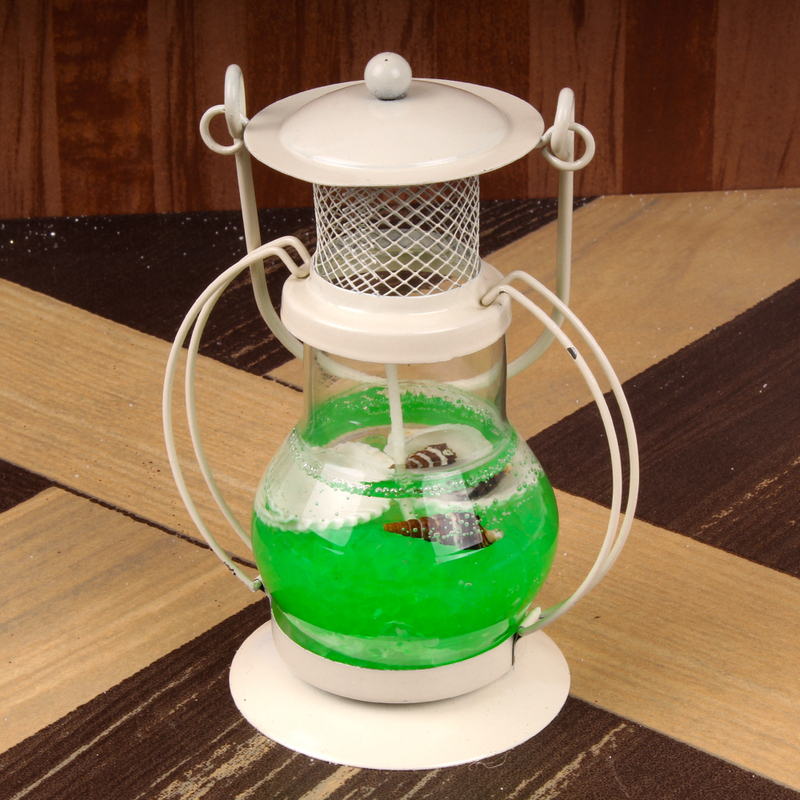 Add a festive touch to any decor with a classy Lantern candle light holder and mesmerize them with a beautifully with christmas card. 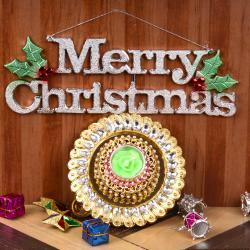 Product Consist : Lantern Candle along with Merry Christmas Greeting Card and Pack of Christmas Tree Decoratives.